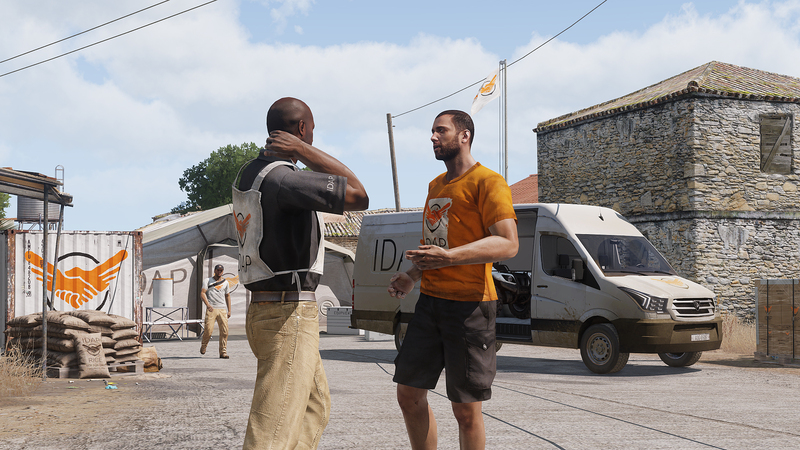 Recently we've revealed Arma 3 Laws of War DLC (formerly known as "Orange" DLC) and promptly staged a full testing version on Dev-Branch. In this OPREP we would like to offer insight into the origins of the project, a unique collaboration with an inspiring organization, our work on some feature refinements, and how we believe this DLC will be of value to you. 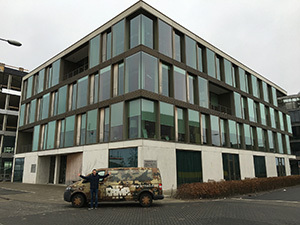 A little over a year ago, we opened our new Bohemia Interactive development studio in Amsterdam, The Netherlands. 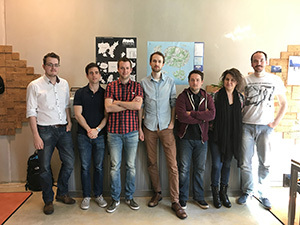 Bringing across a few of the company's experienced developers, we also wanted to find new talent in order to expand our capacity to make great games. Many of the early months were spent setting up the office and local company processes, recruiting, and training our new team members. 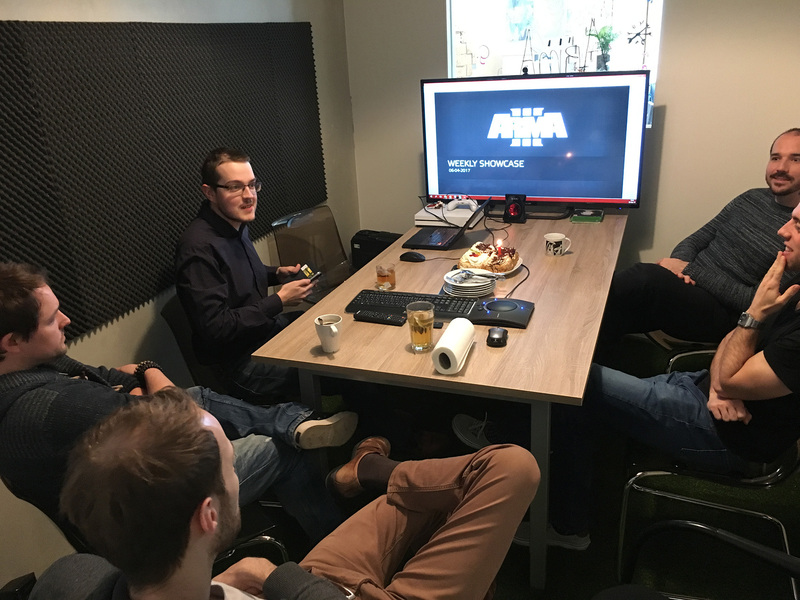 For the most part, our hands-on development work was comprised of support for Arma 3 Apex and general platform maintenance during that time. This allowed us to be productive whilst we got things going. 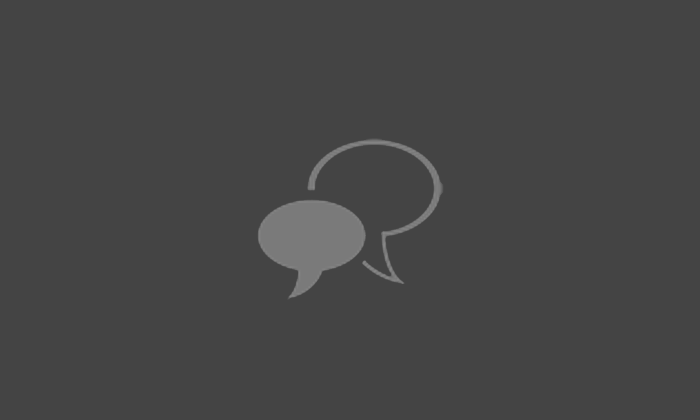 Our next major milestone: releasing a first project coordinated from Amsterdam. "Orange" DLC was born. Right off the bat, we'd like to make it very clear that this project would not have been possible without the work from colleagues in Bohemia Interactive studios in the Czech Republic and Thailand, as well as several awesome external contractors. 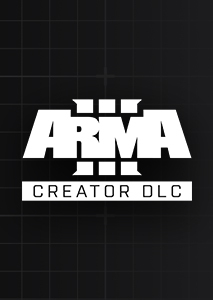 Many thanks for their support of the concept and for letting us bring the DLC towards its release. The Amsterdam team itself, 8 strong, led development and handled a large part of Design and Art production. 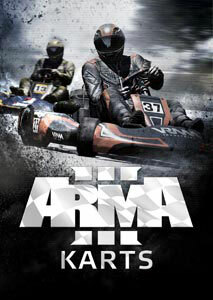 The scope was set somewhere between Karts DLC and Helicopters DLC, and we would focus on assets primarily. 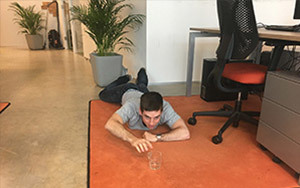 This was a product of the available team members, time, and other resources. 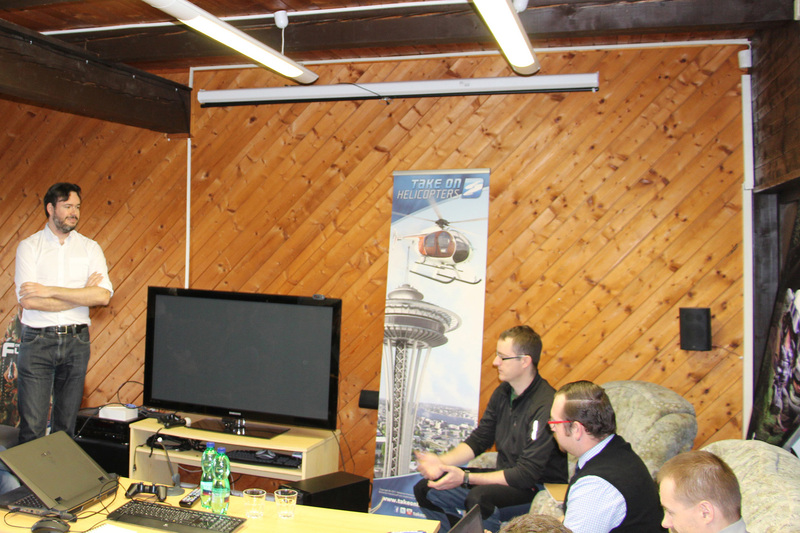 Over the course of development, we expanded our plans for playable content the most. And it became possible to get a handful of feature enhancements in as well. Now that we're close to the end of development, we can say that it's a much larger package than we had planned, but also one we're very proud of. Hopefully this OPREP will help to explain why we believe it contains something meaningful to everyone. 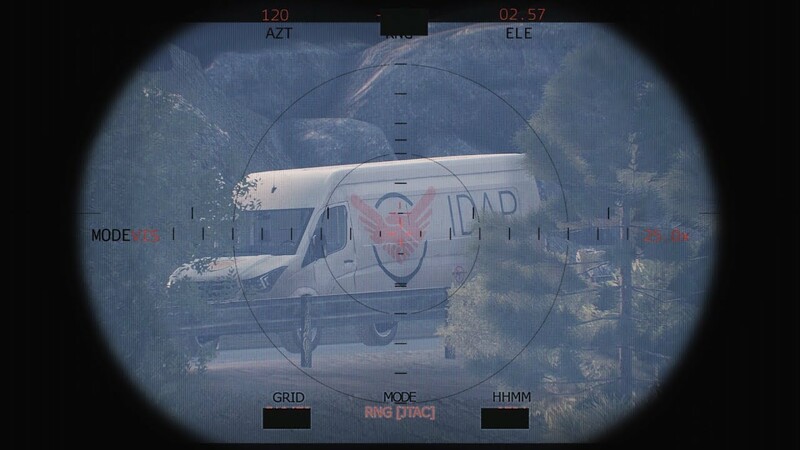 So how did we arrive to the Laws of War DLC? We did conceptualize around 10 other high-concepts, based on our own internal wishlists and backlogs, Feedback Tracker entries, forums discussions, and a lot of other research. Ultimately we dropped most of these concepts for reasons such as simply not having the capacity to deliver complex new features with this project. Driven by our first goal of wanting to play from another perspective, we quite soon concluded the package would center around some kind of non-combatant role or faction in war zones. You would still be in an armed conflict, but not necessarily as part of a military. Admittedly, this was also the direction that we simply wanted to work on from the team's personal creative perspectives. 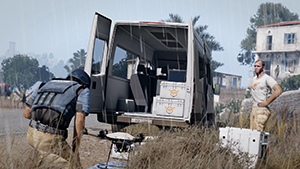 For several years Bohemia Interactive has been in direct contact with the International Committee of the Red Cross (ICRC). This organization, and the many national Red Cross and Red Crescent Societies, are probably known to most of you. 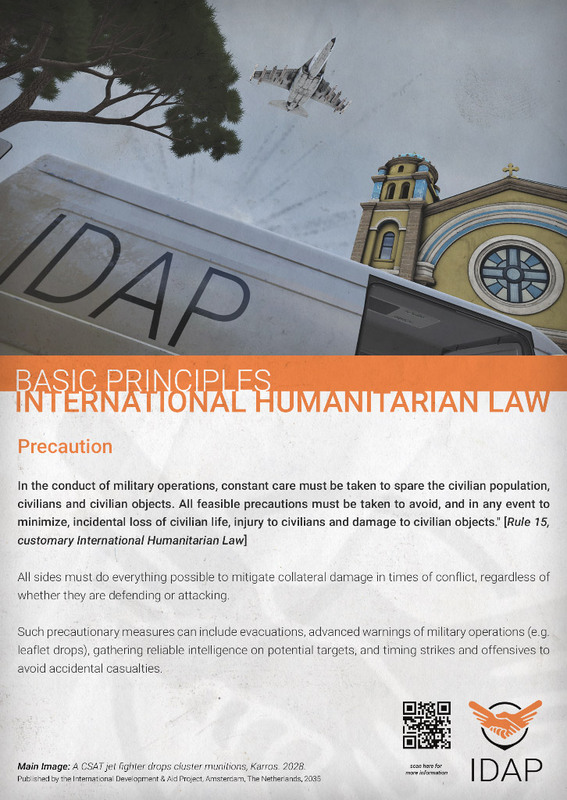 As part of their humanitarian activities, they seek to explain, implement and safeguard International Humanitarian Law (IHL), also known as the laws of armed conflict, the rules of war, the laws of war, or jus in bello. IHL is perhaps most well known through the Geneva Conventions. Our collaboration began with more ad-hoc advise from one of their IHL specialists, Christian Rouffaer, to our very own Creative Bohemian Ivan Buchta. 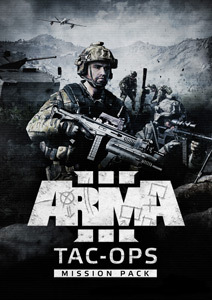 Having been drawn to the Arma series because of its inherently more authentic depiction of war, Christian identified us as a good starting point in games. He would offer tips on specific parts of IHL, which in some cases lead to tweaks to the Arma 2 / 3 sandboxes. The correct use of the Red Crystal on unarmed military medical vehicles was one clear example of this. 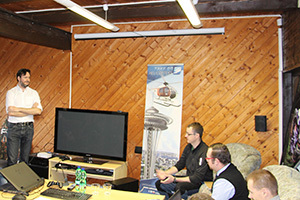 During the development of Arma 3, Christian and one of his colleagues visited us in the Czech Republic. Together they presented to us the basics of IHL and we had an open discussion on how we might represent it in our games. Later we were also invited to speak on this topic during a panel at GDC in San Francisco. The ICRC's pragmatic approach to the complex topic has always inspired us. They immediately made it clear to us that their intention was not to remove 'fun' from our games, or to restrict and punish players. 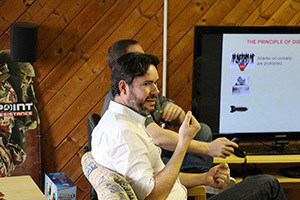 They merely sought to offer ideas to spread awareness of this highly relevant aspect of war, and brainstormed with us on how we could incorporate it in gameplay. 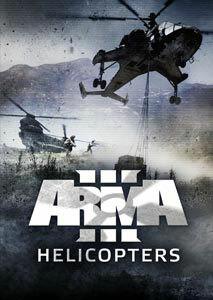 It's important to stress to players that we have not and will not be limiting the player freedom you know in Arma 3. There will not be new punishments when you do violate IHL, unless a specific scenario revolves around it. 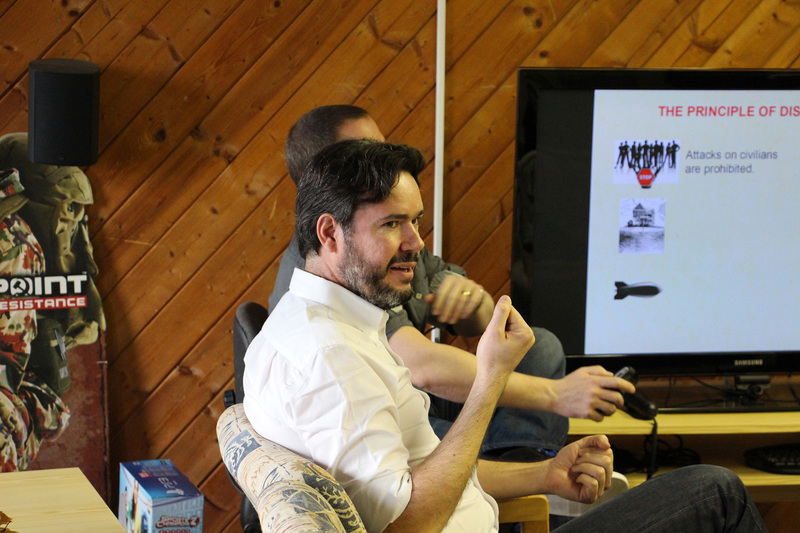 Rather, we've wanted to present warfare from a lot of different perspectives, and let you form an opinion yourselves. We see this rather as adding an extra layer of depth for authenticity. 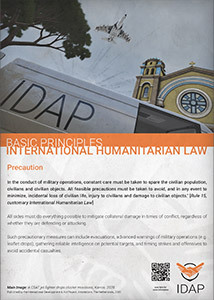 Knowledge of IHL / LOAC is key for any modern military after all. That is translated to Rules of Engagement (ROE) for missions. This is not to say it's not without controversy either. 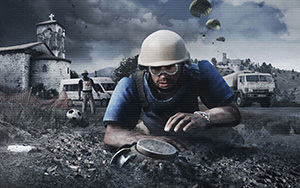 The situation on the ground can be extremely difficult for soldiers and civilians alike. This duality is also something we hope to showcase to some degree. 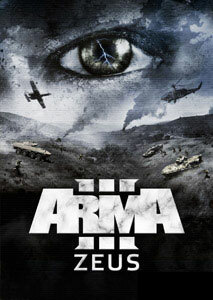 Put another way, it's not our aim to make you feel bad for playing Arma 3. This project is about raising awareness and focusing on an aspect of war that is once again extremely relevant these days. All of this clicked together with our non-combatants perspective very well. We started to really shape the package based on our existing plans, the things we knew we'd be able to deliver, and consultation from the ICRC. 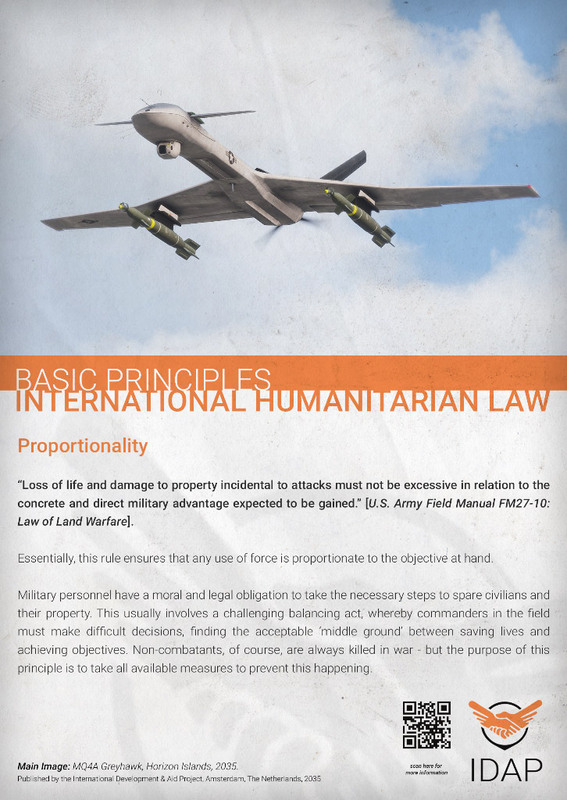 We looked at parts of Arma that already related to IHL, such as the existing Renegade-mechanic, which (rather bluntly) handles with deliberate killing of unlawful targets. And, together with a lot of research of IHL reference materials, we picked some key topics to focus on: humanitarian aid, landmines, other Explosive Remnants of War (ERW), and cluster munitions. Of course there are other important aspects of real-world IHL, but we had to remain realistic about what would be possible to produce. 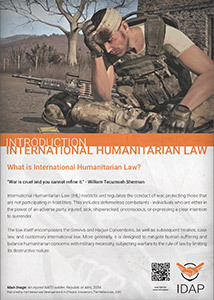 IHL is not only complicated, but also evolving alongside the nature of warfare. It's hard to cover all of it correctly in a game. We've experimented with some sandbox systems that would optionally provide direct feedback on IHL violations, but quickly decided that was not the way to go. 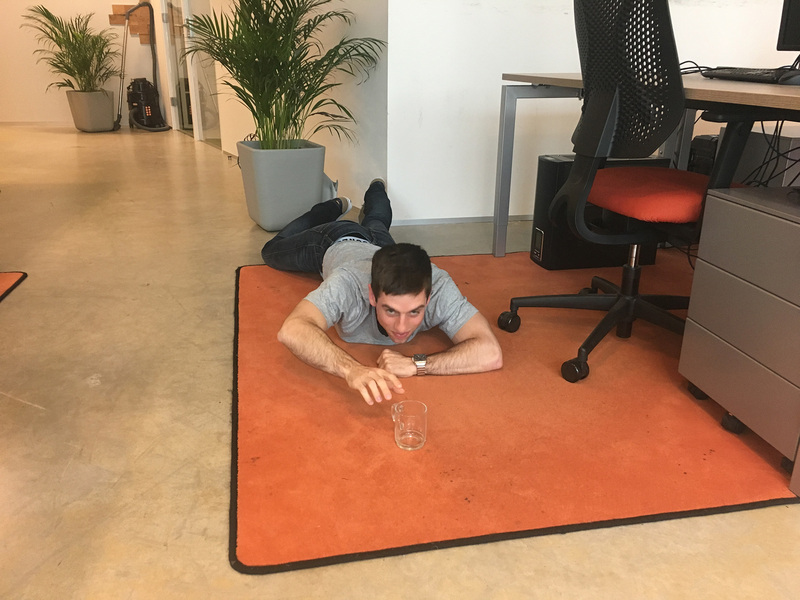 Instead, we would build assets and playable content that try to cover the basics and highlight the most important components. 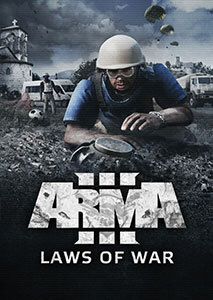 We've included a free Showcase "Laws of War" for everyone that was actually inspired by the ICRC presentation to us. This is the most instructional element of the DLC, together with a set of relevant Field Manual entries. It's also important to state that we ourselves are not IHL legal experts, but we've done our best to make sure the information is accurate. The ICRC has helped us with this by proof-reading the relevant materials and proposing corrections. But the game remains a secondary source of information on the topic. Visit this page for some links to full and up-to-date references for further study. 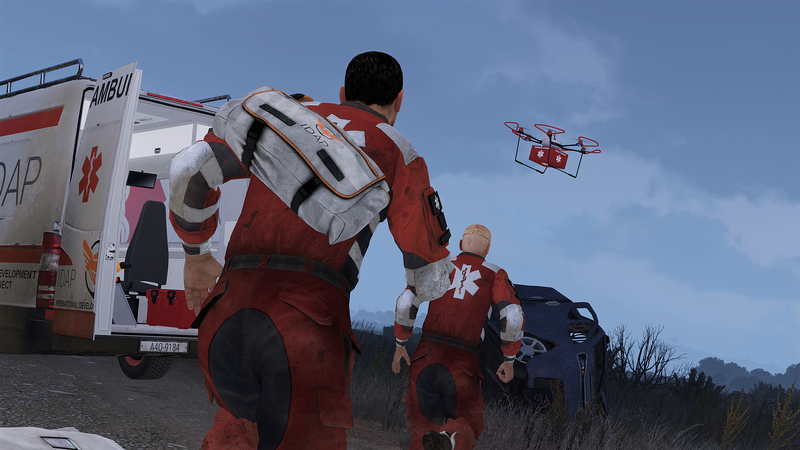 It was also decided early on that we would not represent the ICRC directly in the game. Instead, we crafted a fictional Armaverse Non-Governmental Organization (NGO) named the International Development & Aid Project (IDAP). This was done to avoid any potential undesired real-world reflections on the ICRC's good work, as well us having more creative freedom with the faction. 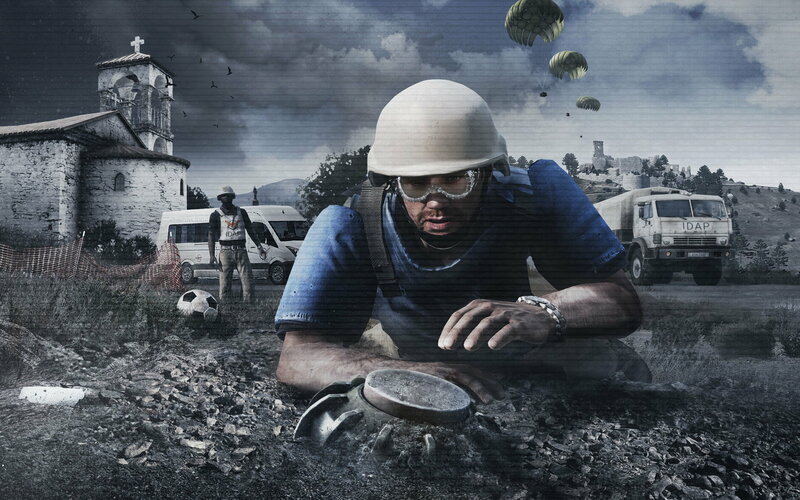 While designing our faction, its mission and 'branding' were inspired by several real NGOs operating in conflict areas. 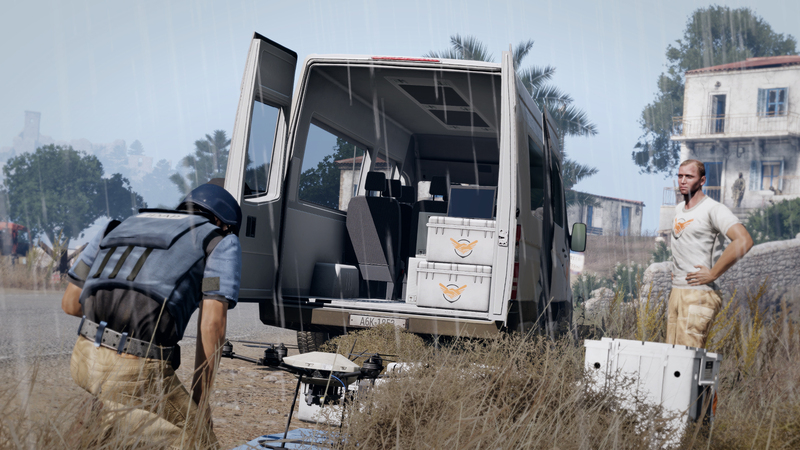 Discussions with the ICRC and our own research allowed us to incorporate some nice authentic touches, such as the no-weapons symbology on vehicles and visible markings on asset roofs against aerial targeting. 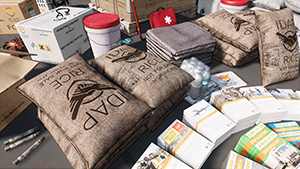 Linking back to the real world, we're happy to be in a position where we can provide some support back to the ICRC's efforts. 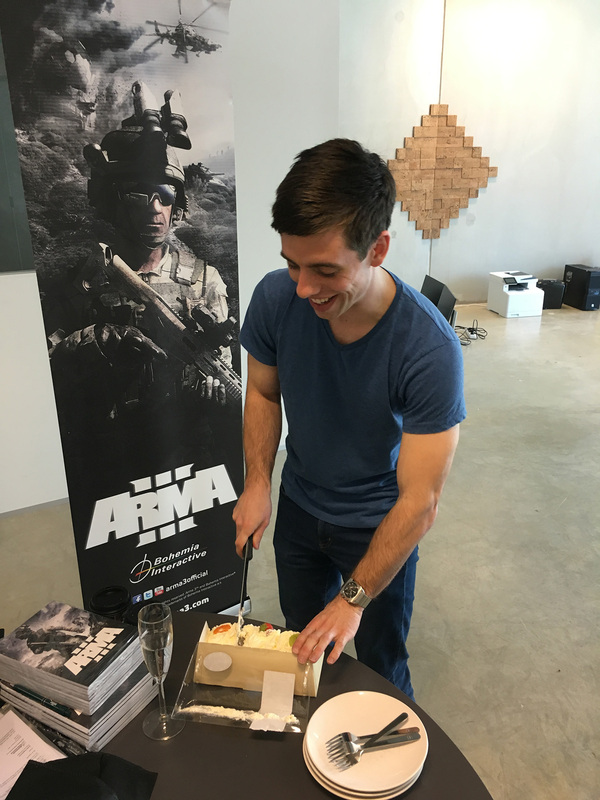 Half of Bohemia Interactive's net revenue from direct sales (not as part of bundles) of the Arma 3 Laws of War DLC during 2017 will be donated to them. We will announce the total amount in 2018, but would already like to thank players for their contributions by supporting the DLC. In case you were wondering why we revealed the DLC so late in development. It was partly due to this collaboration with the ICRC, for which it was important to agree on the plans and our communications together. Again, we want to make sure we respect their real-world work and represent IHL as best we can. As we stated earlier, we knew from the start that this project would not see extensive feature additions. 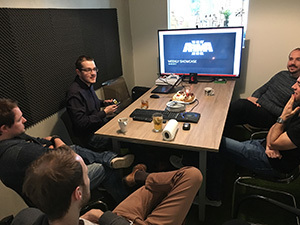 We don't (yet) have programmers in Amsterdam, and the Arma 3 platform team is busy with fixes, security, other DLC, as well as future technology for our company. And yet we received some nice enhancements relevant to the theme. Some of these have actually trickled into the game over the past year, but were not yet exposed or utilized much until now. 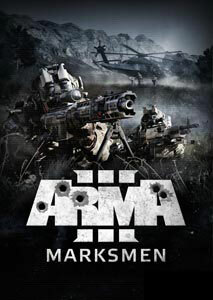 Cluster Munitions - sub-munition technology already existed in Arma 3. It was used for special cluster artillery shells. This was now extended to also allow for aircraft cluster bombs, and so we've added such bombs for each major faction. Perhaps more importantly, we wanted to do something with a very nasty consequence of these destructive weapons, but not remove such weapons from the game. Not all bomblets detonate on impact and get left behind for years after they were deployed, effectively turning into landmines. This effect is now simulated for cluster munitions, so you may encounter faction-specific Unexploded Ordnance (UXO) with varying detonation behaviors. 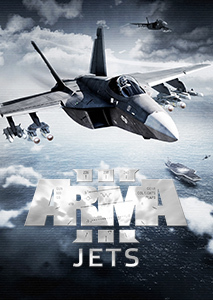 In addition we've done some small tweaks to the relevant sound and visual effects. 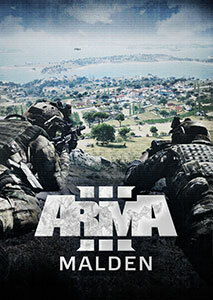 Mines - Arma 3 already had mines and means of detection and removal. While we didn't want to drastically change these mechanics at this stage in the game's life, we did want to deepen the gameplay a touch. There is now a greater emphasis on manually revealing landmines and other ERW. The 2035 detection technology is still more advanced than what you might encounter today, but you'll have to rely more on your Mine Detector and new audio cues. 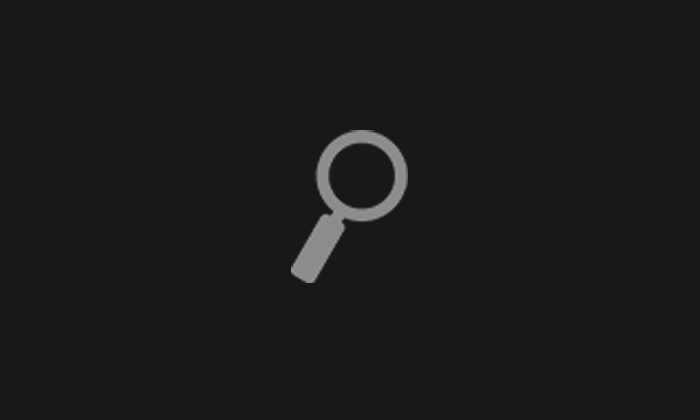 This change should also be more compatible with difficulty settings that disable the in-game danger icons, by letting those players still get clues from the new Info Panel. 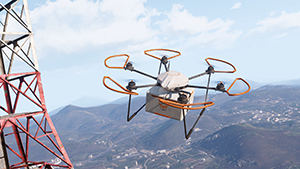 Furthermore, the new Demining Drone can both detect ERW effectively as well as clear it using special charges. And that's a good thing, especially given the new APERS Mine Dispenser weapon that's capable to creating a dangerous mess very quickly. 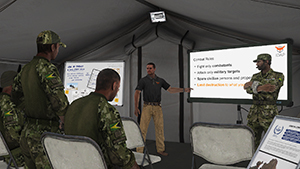 Leaflets - scenario designers can use the scripted leaflets system in a variety of ways. 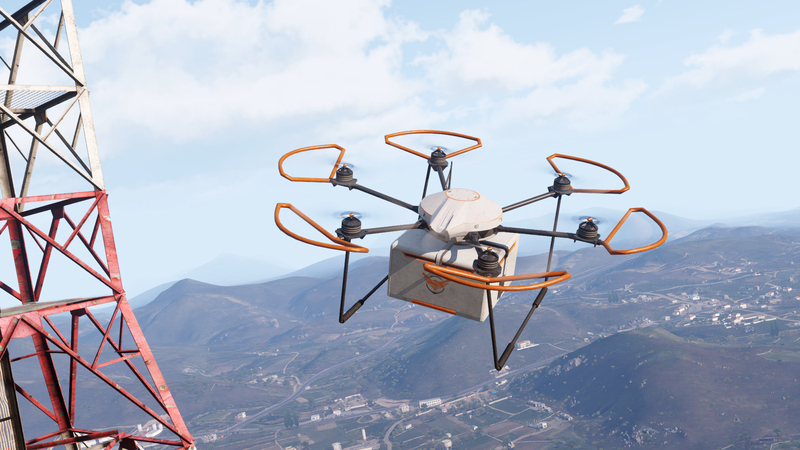 They can set up drones to drop (custom) leaflets for players to read, or pre-place them in scenarios. Did you know that such leaflet drops have been used by armed forces in the real world for a long time? Even today they are used to warn civilian populations of impending attacks, but also to spread misinformation. The system can also be used more generically, for example to inspect the info signs in Faction Showcase "IDAP". 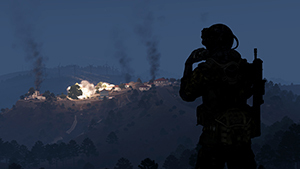 General - the singleplayer mini-campaign offers a different approach to narrative gameplay in Arma 3, while also exposing a lot of the key parts of the theme. 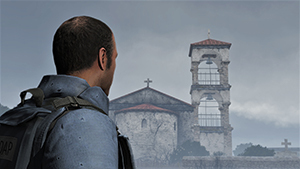 Depending on your play-style, you will probably spend around 3 hours in and around the town of Oreokastro on Altis. People enjoying the Armaverse lore will find plenty to things to uncover! Together with the Showcases and bonus Time Trials, you're looking at a decent amount of curated fun out of the box. 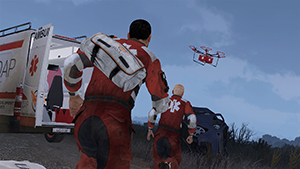 Mil-sim - the IDAP humanitarian faction, new weapon systems, simulation of UXO, medical tents, medical utility drones, and all new props will let units more easily add these authentic parts of war to their operations. They may be inspired to run some ops with a focus on LOAC (many units actually already do, also observing strict ROE with regards to civilians). We hope these additions will provide more vanilla tools for doing so. 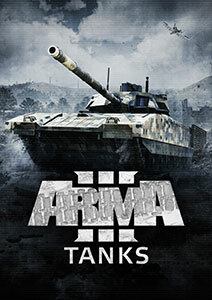 Roleplay - military and civilian roleplayers alike have access to more relevant vanilla vehicles and character gear to use in their favorite flavor of gameplay. Creators - there is a lot of new content to build and play with! 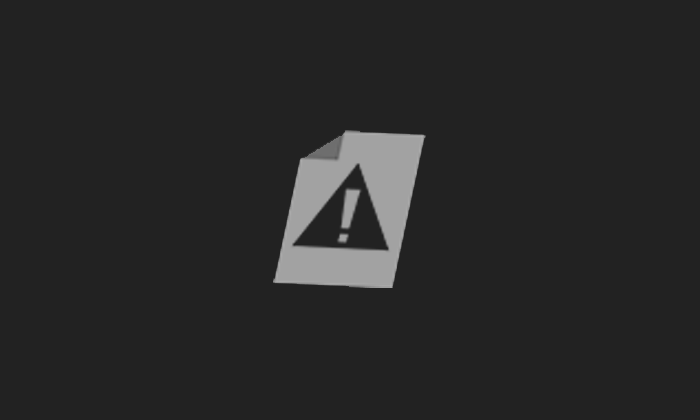 There are very many brand-new props to place in Eden Editor, all of them free for all players. Then there are some basic components of the IDAP faction that are platform (existing vehicles, aid worker clothes, etc. ), and enhancements that do require ownership (van, drone, etc.). Because of our established DLC strategy, you can also use premium assets in scenarios that even non-owners will be able to play (with exceptions for active usage). 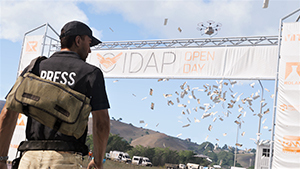 IDAP can quite easily operate on the battlefield in military scenarios regardless of players owning the DLC. Are there things that would fit the theme but are not represented? Sure, there are more things we'd love to have added, but we have to remain realistic. And doing something with this theme was important to us. We've tried to build a balanced package with cool additions for everyone. Explore at your leisure, try premium items in VR Arsenal and Garage, give the playable content a go, and see what you think! 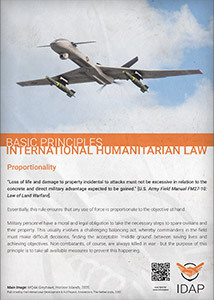 And there you have it, a bit of extra insight into the Laws of War DLC. Stay tuned for more OPREPs on the topic of (IDAP) asset production and the "Remnants of War" mini-campaign. Many thanks for your feedback thus far, and your support. It's time to start playing - go try the Release Candidate branch - or cya at the release in early September!